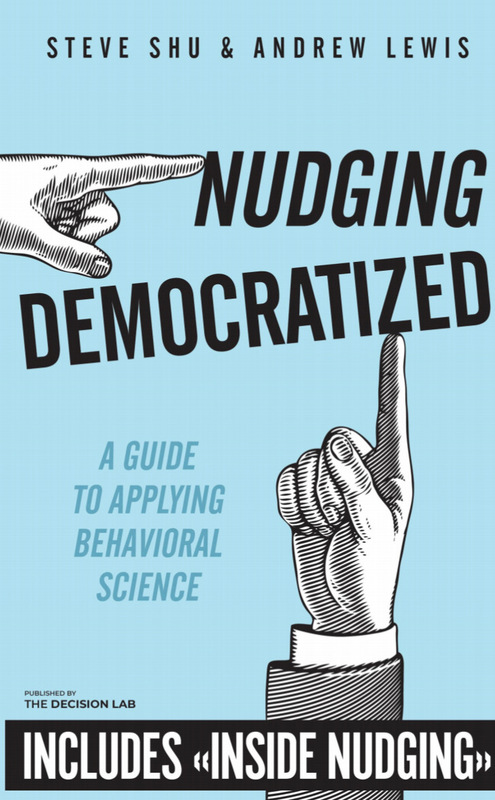 In 2019, Inside Nudging will be re-released within a special edition book published by The Decision Lab, entitled Nudging Democratized: A Guide to Applying Behavioral Science. Many thanks to my brilliant co-author, Andrew Lewis, for collaborating with me on this release. While new sales of the first edition of Inside Nudging will be suspended, the content continues to be relevant to today’s organizations. 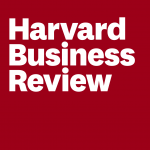 Inside Nudging is written for management professionals and scientists to feed their thinking and discussions about implementing behavioral science initiatives (which includes behavioral economics and finance) in business settings. Situations include the incubation of innovation centers, behavioral science overlay capabilities, and advancement of existing organizations. Companies need to develop grit – the ability and fortitude to succeed. The book introduces the Behavioral GRIT™ framework and covers key takeaways in leading an organization that implements behavioral science. Behavioral GRIT™ stands for the business functions related to Goals, Research, Innovation, and Testing. The chapters are complemented by an appendix which covers ideas to introduce behavioral science initiatives. I argue that first a company needs to identify its goals and identify what type of predominant organization model it wants to pursue. There are five predominant organizational models I’ve seen. I also offer that a company should consider a number of implementation elements that may play a role during execution. Example elements include an advisory board and a behavioral science officer. Note that the purpose of this book is not to teach people about behavioral science; there are many other books out there for those purposes. 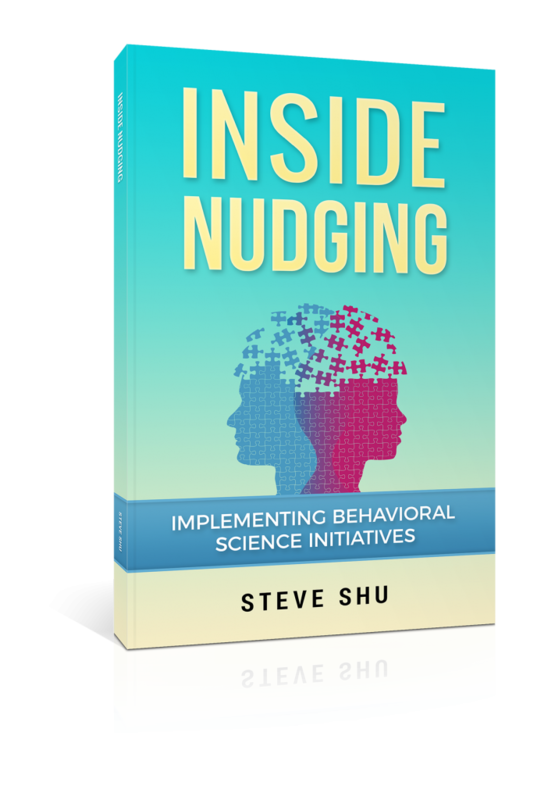 That said, Inside Nudging introduces some behavioral science concepts to provide context and help develop a common language between management professionals and scientists. I see the application of behavioral science as still being in the early adoption phase. Many companies will benefit if they take time to develop the right approach. I hope Inside Nudging helps you with your journey. 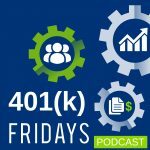 The views expressed on this site are mine alone and do not necessarily reflect the views of either my employers, affiliated entities, or clients.